Portrush has a spectacular location on a mile long peninsula extending into the Atlantic Ocean on the North coast of Ireland. It has panoramic views of the Causeway Coast towards Scotland and the Donegal hills. 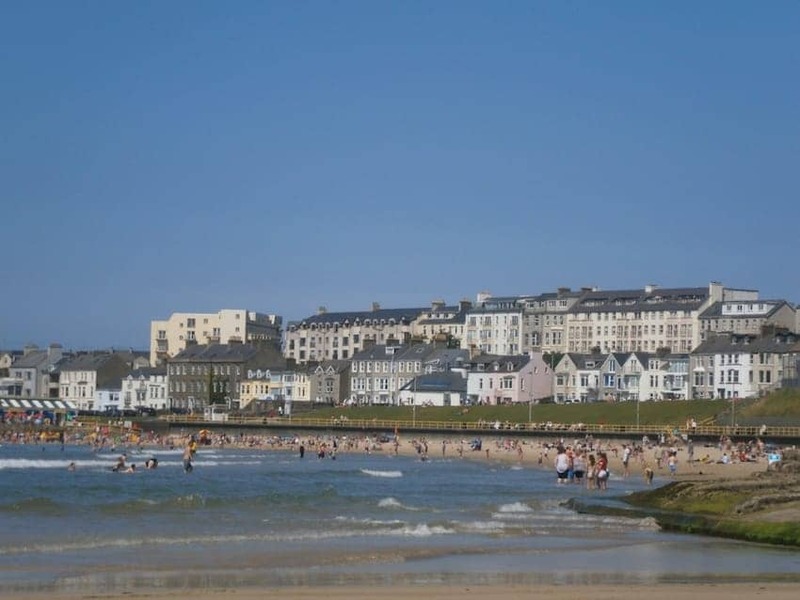 From the harbour, Portrush offers exceptional long sandy beaches, superb restaurants, night clubs and family entertainment venues. Highlights of the surrounding region are the world renowned attractions of the Giants Causeway, Royal Portrush Golf Club, Old Bushmills Distillery and Carrick-a-Rede Rope Bridge. On the ocean are fishing, coastal sightseeing by boat and surfing great waves.